It has long been debated whether Africa's lack of growth is best explained by the continent’s exploitation within the global system, or by the failures of domestic political leadership. Tax is no different. International campaigns highlight the ways in which the global economic system undermines Africa’s tax collection through tax havens and evasion by multinational firms and wealthy individuals. Meanwhile, other research has focused on domestic barriers to effective taxation, rooted in corruption and the unwillingness or inability of political leaders to take necessary action. 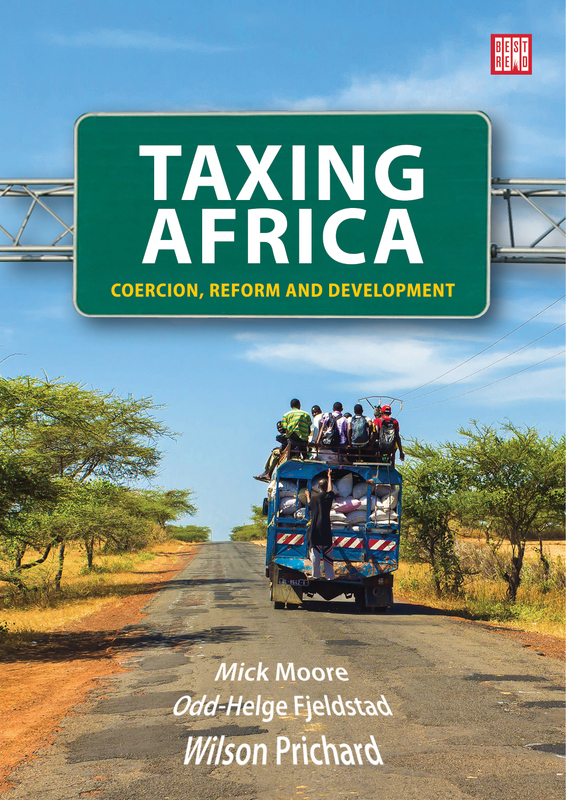 Written by leading international experts, Taxing Africa moves beyond this polarizing debate, argues that substantial cultural and political change must come from within African countries themselves. From tackling the collusion of elites with international corporations to enhancing local democratic governance, the book examines the potential for reform, and how it may become a springboard for broader development gains. Mick Moore is a Professorial Fellow at the Institute of Development Studies, and CEO of the International Centre for Tax and Development. Wilson Prichard is an Associate Professor at the Munk School of Global Affairs and the Department of Political Science at the University of Toronto, Research Fellow at the Institute of Development Studies and Research Director at the International Centre for Tax and Development. Odd-Helge Fjeldstad is Research Professor at Chr. Michelsen Institute, Bergen, Norway, Extraordinary Professor at the African Tax Institute, University of Pretoria, and Senior Fellow at the International Centre for Tax and Development. A new tax era in Africa? Is Africa the victim of global forces? What can Africa do in the face of International tax challenges? Does taxation lead to improved governance?